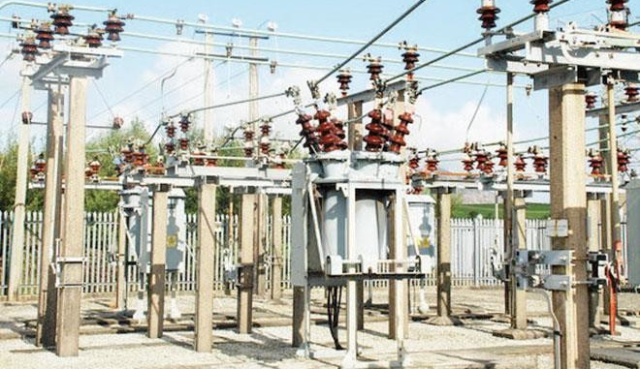 The Federal Government yesterday resolved the long-drawn dispute between Geometric/Aba Power Limited and Interstate Electrics, owners of Enugu Electricity Distribution Company (EEDC) over the Aba ring-fenced, with the signing of an agreement carving out the ring fence from Enugu DISCO for Geometric/Aba Power Limited, as originally intended before the power sector privatisation exercise. Geometric/Aba Power will now pay back the bid fee for the Aba ring fence to Interstate Electrics. As part of the agreement, Geometric/Aba Power can sell their excess power to Enugu DISCO. The signing of the agreement, which took place yesterday in Abuja, was witnessed by Babatunde Fashola, minister of Power, Works and Housing, Louis Edozien, Permanent Secretary Federal Ministry of Power, and the two parties in the dispute. “It is a return to the original agreement which gave Geometric/Aba Power, the first right of refusal for the Aba-ring-fence, should the then Enugu DISCO be privatised”, said Pascal Dozie, chairman of Diamond Bank – one of the consortium of the banks that financed the project. “We are elated by this historic agreement. We will briskly to go back to site and complete the little outstanding work on the project, so that the people of Aba will enjoy the uninterrupted power supply for which they have been yearning for years”, said Bart Nnaji, chairman, Geometric Power/Aba Power Limited and former minister of Power. This development is seen as a great achievement for Fashola, who within months as the minister, successfully resolved the dispute that lingered for years.